Satellite monitoring market is constantly evolving to place new challenges before hardware and software manufacturers. Moreover, when the solution is already found, we continue striving for ideals. Temperature control in refrigerated trucks is so far the issue of current interest for any transportation company. By now wired temperature sensors were able to face the challenge, while installators were bound by cables and tired with time-consuming mounting procedures. 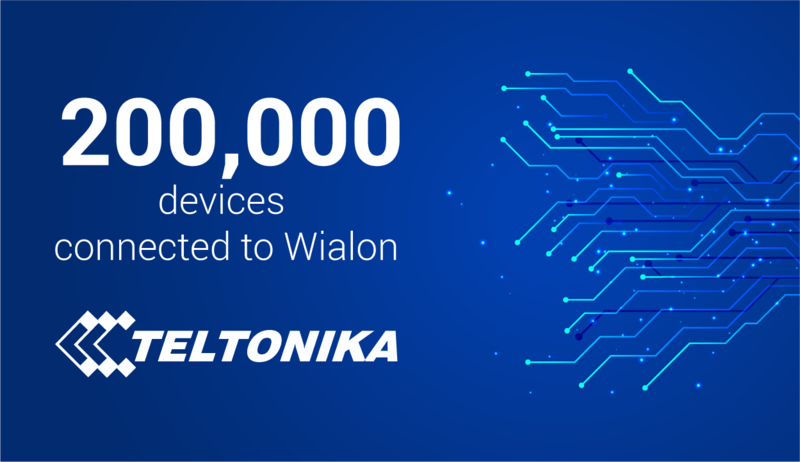 In pursuit of simpler but equally effective solution wireless sensors were suggested with extended functionality available in Wialon. So you finally got a precious sensor and surprisingly you see a refrigerated truck nearby. Time has come to go ahead with installation. Expecting to spend a couple of hours on installation you get through the process in 10 minutes: the sensor is easily attached to a refrigerator wall in any way you like and communicates data to a tracker or a receiver installed in the driver cab. 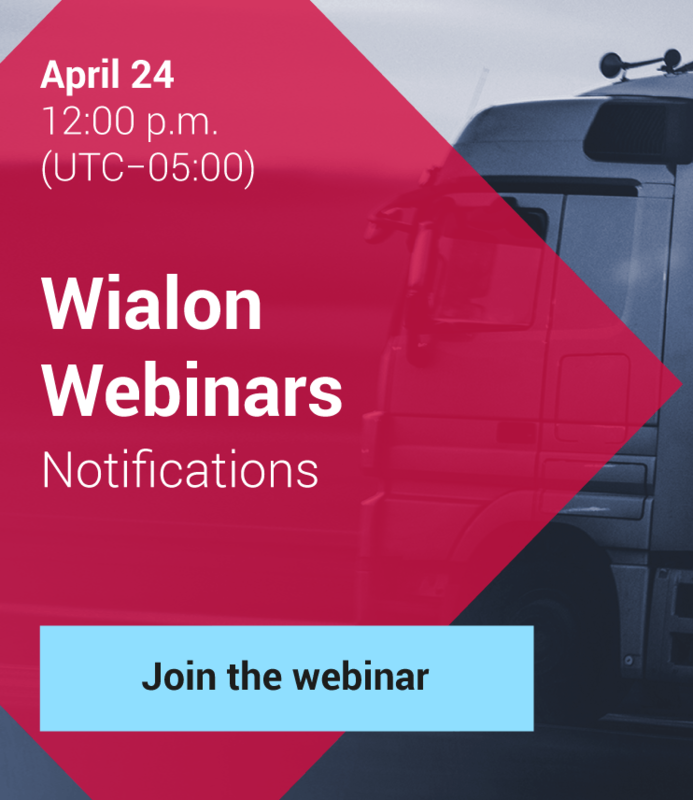 Thanks to Wialon system you possess all the necessary temperature data throughout the trip. Additionally, our report system allows for quick data analysis, while notification system ensures prompt reaction to critical temperature variations in real time. Unauthorized door opening detection to ensure door opening only at loading/unloading sites. Similar to wireless temperature sensors you no more need cables to detect doors openings and accurately analyse temperature variations over time. New principles of sensor implementation ensure maximum operating convenience and obviate the need for cable installation and management. No one ever gave up on wireless Internet after using it once. Trust me, the same will be with wireless sensors! Teltonika maintains leadership of the Gurtam manufacturers rating and is not going to slow down.